We are running a couple of Foundation Safety & Rescue Training course at the Club for club members. 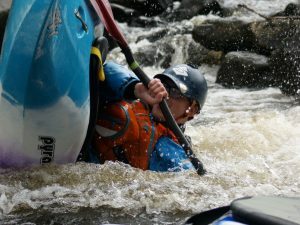 This is a one-day course to learn and develop flat water safety and rescue techniques. It will give you confidence to paddle safely and to be able to help others. It is also a pre-requisite for coaching courses and our new Club Activity Assistant roles. Have 2 star skills (you don’t have to hold the award). Have suitable clothing for spending much of the day in the river!